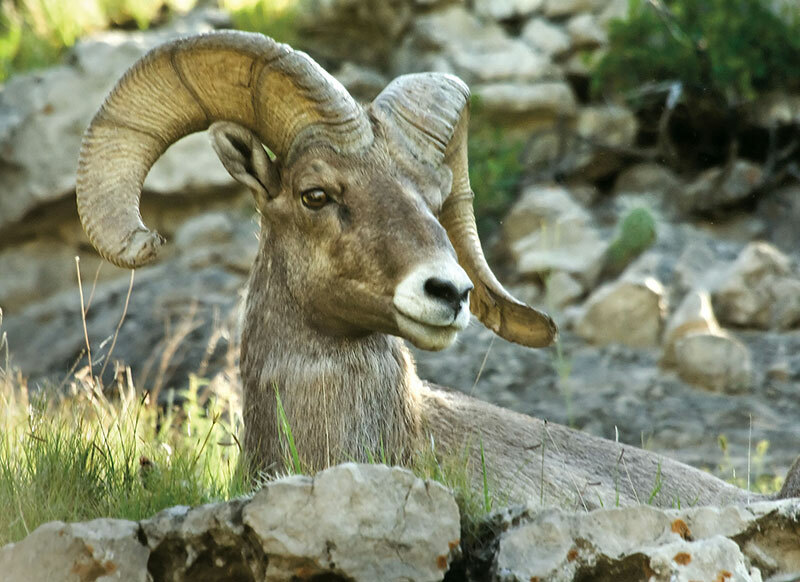 Let’s find these secretive creatures of the Wildcat Hills, the Bighorn Sheep. Come along and learn about their amazing adaptations. This may be a long, hot hike; please bring water and hiking shoes for this 1-3 mile hike.